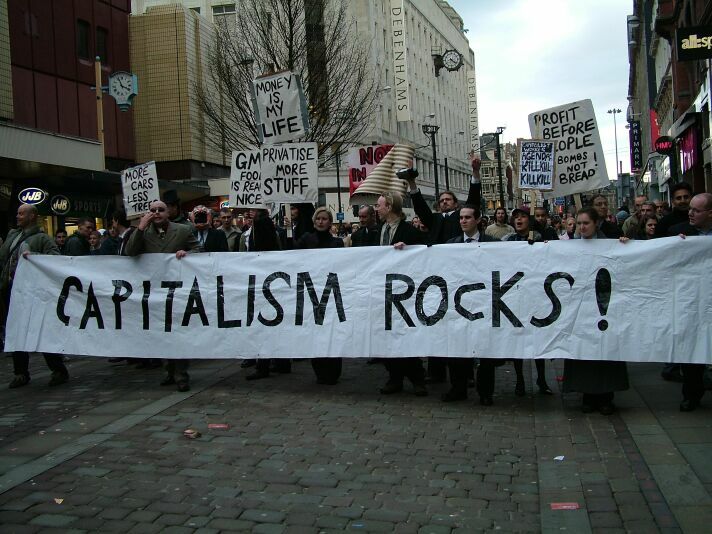 Capitalism; a conspiracy against the common good? Interesting interview with the current Bish of Durham in the Guardian. Justin Welby, who is apparently one of the favourites to become the next Archbishop, has an interesting background at the centre of UK establishment- Eton school, Cambridge University, The City of London as an oil executive, along with stints working in the oil fields of Nigeria. (He quotes a) letter from the economist John Maynard Keynes to Virginia Woolf. The Bishop tries to recite the quote from memory: “We are the lucky generation, we have inherited the benefits of our father’s faith but don’t have the moral obligations. The next generation will be lost in their lust like dogs. We have destroyed Christianity, they will reap the cost of that.” In other words, Welby suggests we are living off and running down the cultural capital of Christianity. I point out to him that Stephen Green (Rev’d Stephen Green, now Lord Green, trade minister and author of Good Value, a book about ethics and finance) ran HSBC when it was laundering Mexican drug money, and Roman Catholic John Varley was CEO of Barclays. Christianity may offer little mitigation against City wrongdoing or morally significant mistakes. Can Christianity, through the voice of people like Justin Welby, really start to become the faithful, engaged critics of our generation? Can we propose or model a real live alternative? This is my hope, although what this alternative may be is still so hard to visualise, so entwined are we with the culture we have both spawned and feed from. This entry was posted in Spirituality and tagged Capitalism, Christianity and capitalism, John Maynard Keynes, Justin Welby, occupy movement, Pope Leo XIII, Rerum Novarum by Chris Goan. Bookmark the permalink.